Certain specialty services and care can’t shake the stigma of stodgy old perceptions. And in this case, podiatry, perceptions that the help provided and the primary need is just for seniors. Crystal Falls was on mission to change the thinking and the opportunity. The industry represents itself in all the expected traditions of medicine: clinical, a bit sterile and cold. 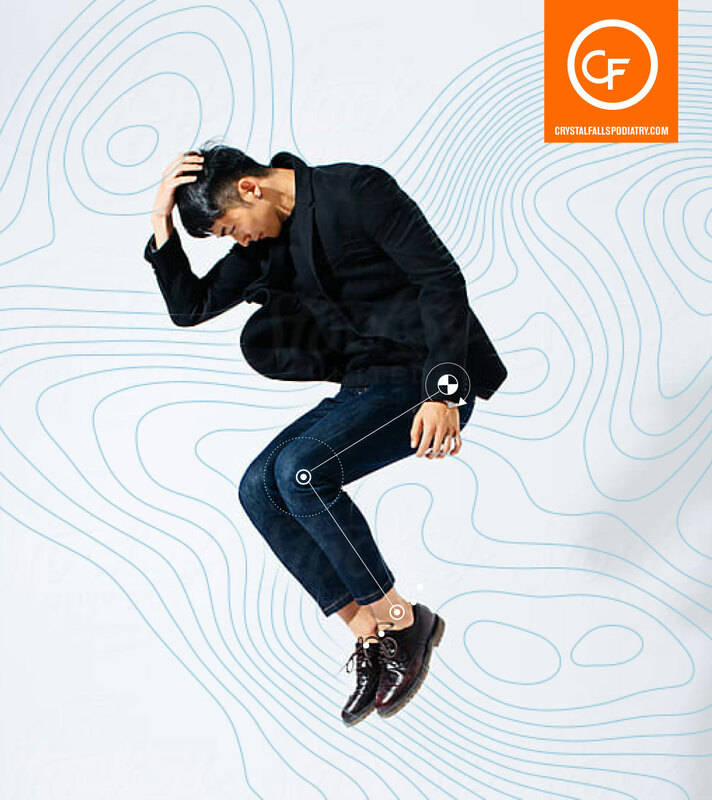 Other than incorporating a foot into a logo, there is really little that anyone is doing in the space to create a greater human connection, and in particular, resonate with a more youthful audience. 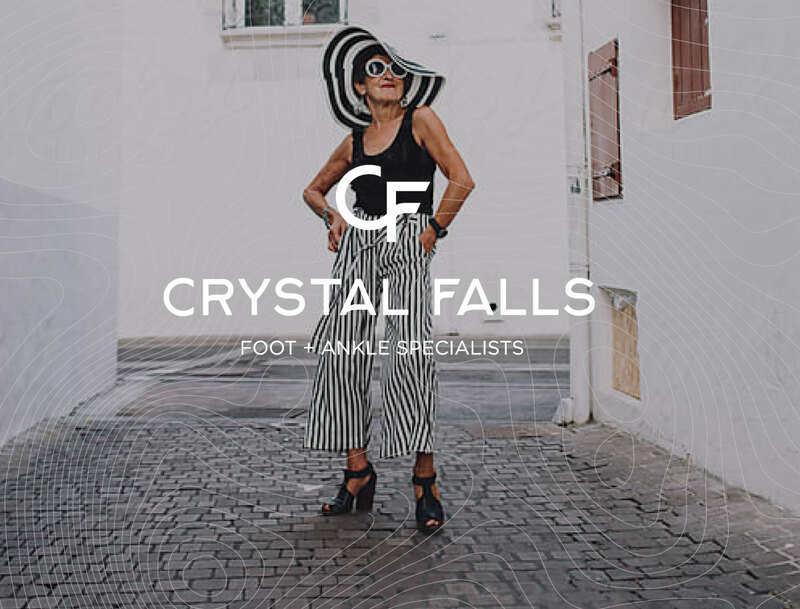 Crystal Falls wanted us to help them build not just a business, but a community of like-minded patients who wish to maintain a healthy, active lifestyle. 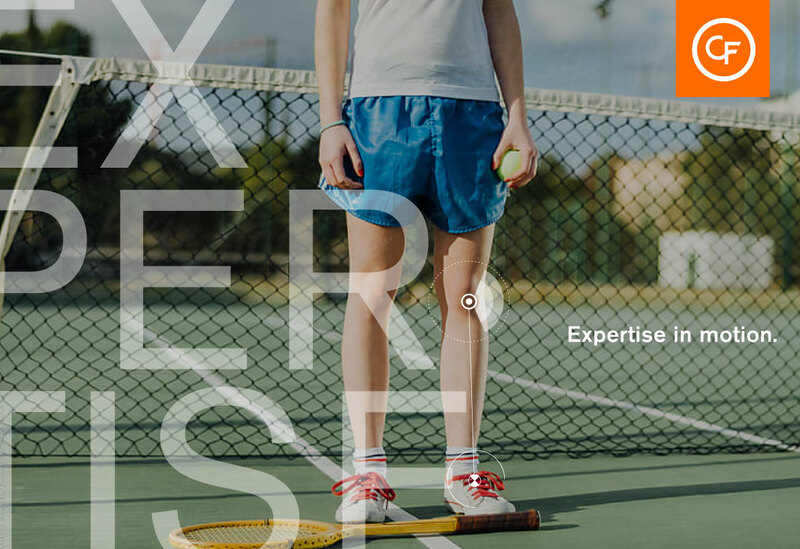 As a new practice, and with new practitioners, attracting a younger target, we countered the competitors with decades of experience by positioning ourselves around the innovation and technical aspects of the practice. 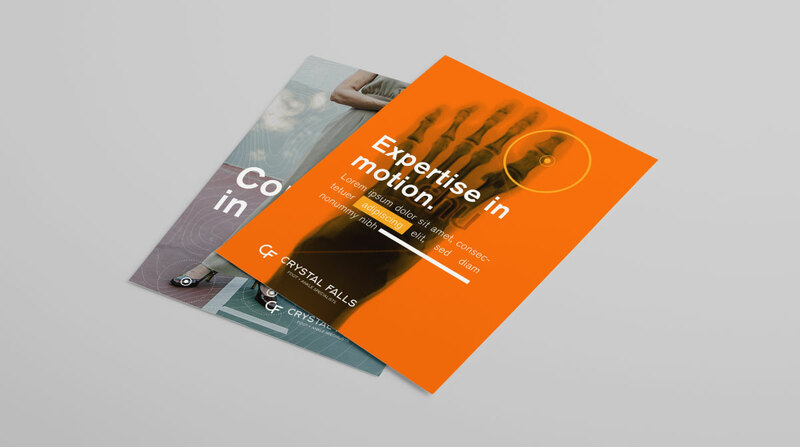 With a more expressive and modern approach, we created a more sophisticated brand to mirror the image of new patients – people who make the choice to live through activity and want nothing to hold them back from getting out there and doing it. A brand is more than just a logo. 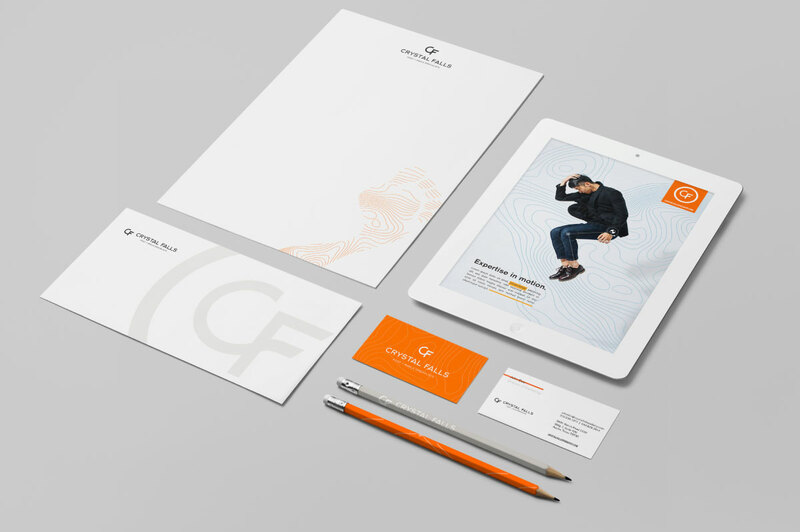 As we evolved the identity, we brought forth a modernity in style but also made considerate choices for use of color and photography to express who the new brand is and who it’s for. 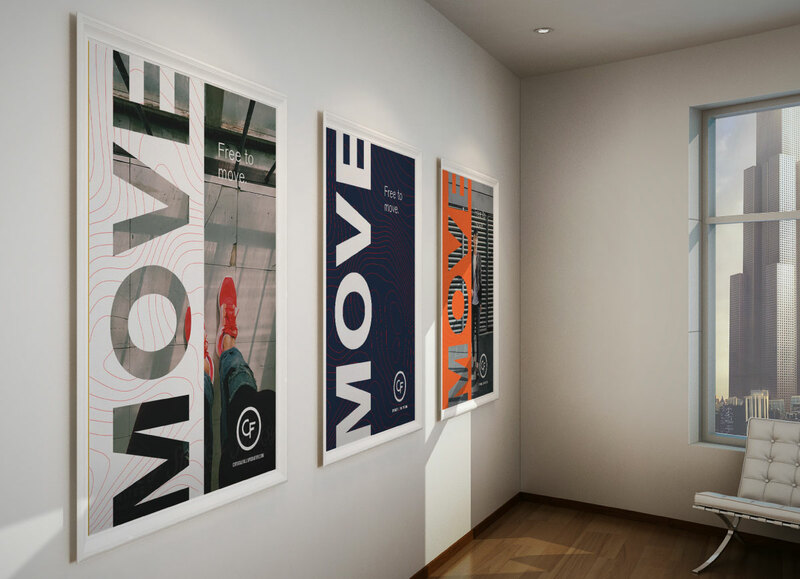 Used together, the graphic system, color and photography allowed for a consistent way for the brand to be experienced from advertising, out of home, the website and within the office.